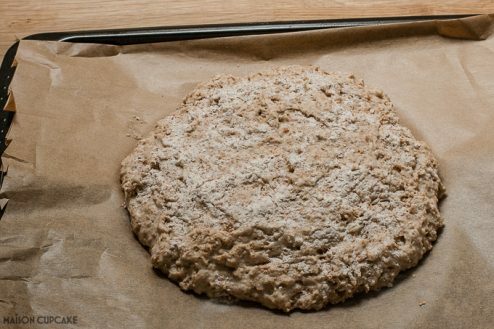 Make this fast easy soda bread recipe in under 30 minutes. No kneading, no proving required. Perfect for dipping with winter vegetable soups. Post commissioned by Glorious Soup. Have you ever tried soda bread? It’s a dense wholemeal loaf that’s high on flavour and texture but low on effort. If ever you find yourself without bread in the house this fast easy soda bread is your saviour. As easy as mixing in one go – I used an electric stand mixer but you could just as well do it by hand – and tipping onto a sheet of greaseproof parchment paper to bake. I have come across some easy bread recipes before but this one is fast to boot – just thirty minutes from start to finish. And see what a super texture it has when you slice it up. 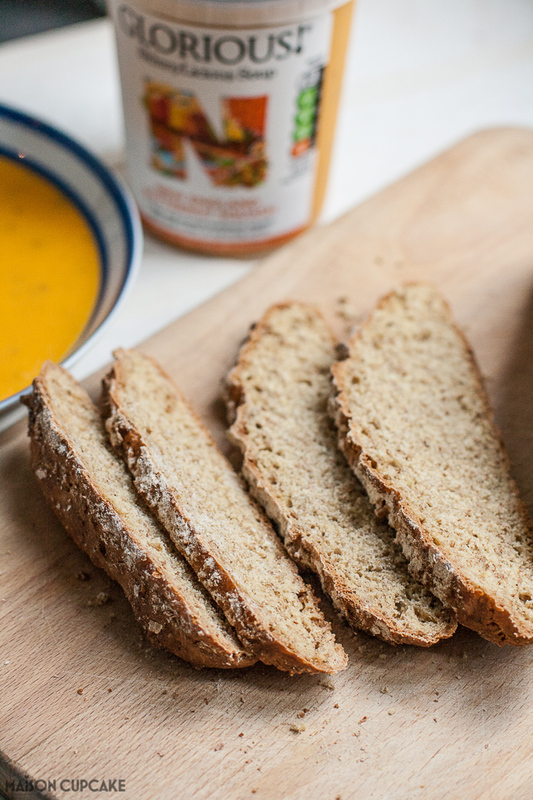 My 30 minute soda bread served with Glorious Butternut Squash Soup is taking me on a virtual journey to the East coast of America to New England. 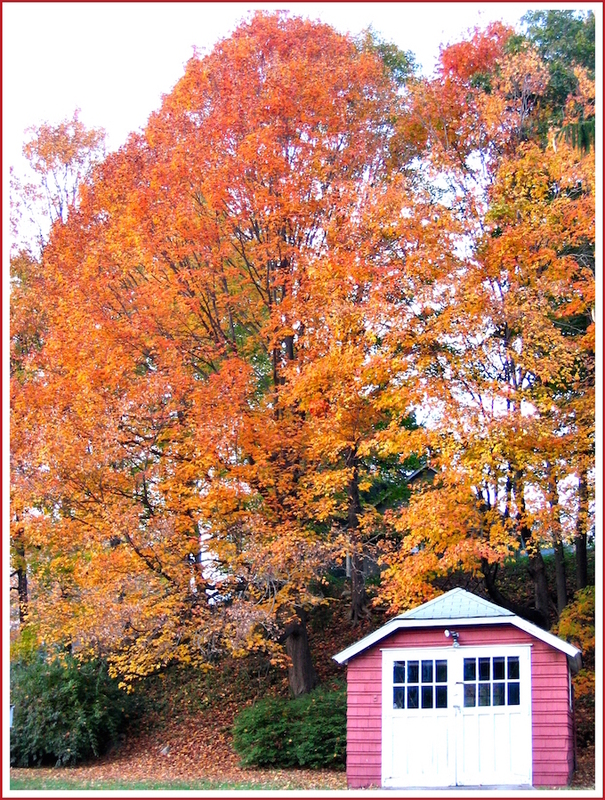 I have long wished to visit this part of America, famous for its fall displays of red and orange foliage. Soda bread is originally an Irish style of bread and New England, specifically Boston attracted many Irish settlers. 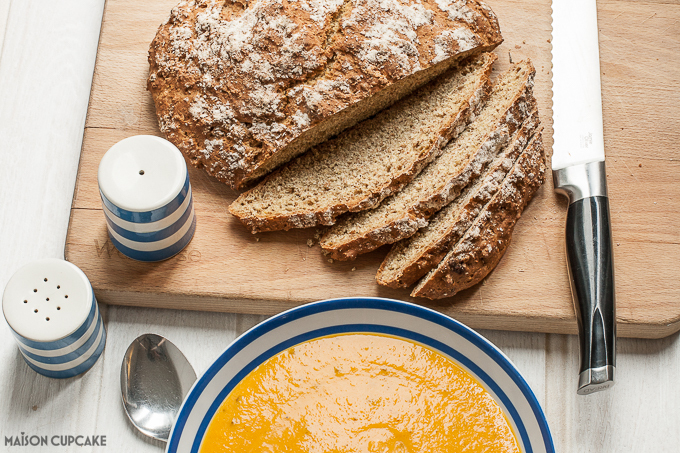 So it makes sense to pair this New England Butternut Squash soup with an Irish soda bread. Soda bread is wonderful thickly spread with butter although for those of you watching saturated fats and calorie intake, it’s interesting enough on its own. Especially toasted! 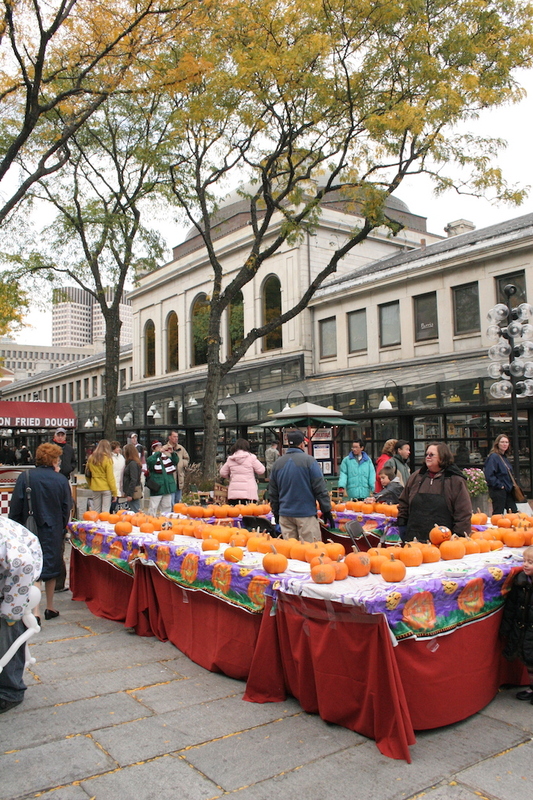 I’ve not yet managed to travel to New England but I knew my good friend Jeanne had so here are a couple of her pictures and you can see two of the posts she wrote about her trip at Cooksister.com here and here. Below you will find today’s recipe how to make soda bread but first find out how to win your own #GloriousAdventure to Mumbai. Write your own blog post around one of the Glorious soups and you could win a to Mumbai. 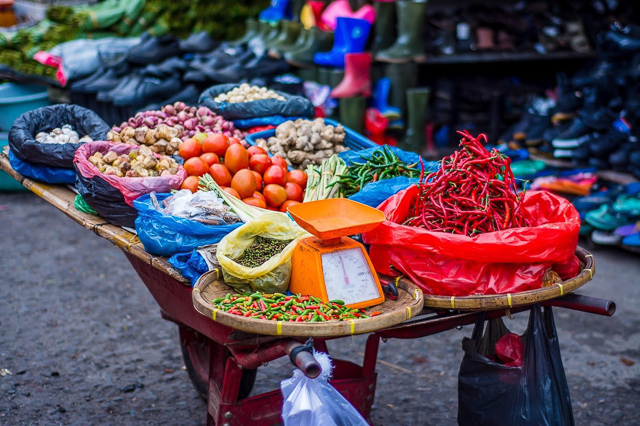 The prize includes staying at the Sun n Sand hotel and including a tasting tour with a local guide and six fellow foodie travellers. The closing date is 30th November and you can read the full guidelines and terms and conditions at the Glorious website. 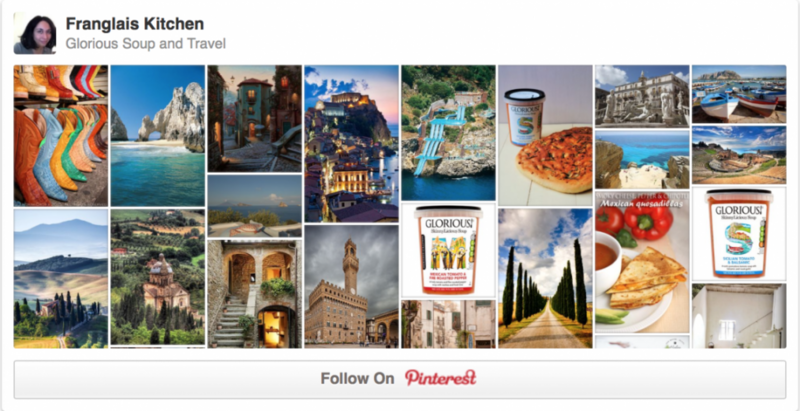 You could write your own post about any of these destinations or those represented by other Glorious soup flavours. Where would your Glorious Adventure take you? Pour the lemon juice into the milk and allow to curdle. Sieve the flours, bicarbonate of soda and salt together in a large mixing bowl. Pour over the liquid and mix thoroughly. Knead into a round and tip onto a baking sheet lined with greaseproof baking paper. Dust the top surface with a little flour. 30 minute soda bread recipe post commissioned by Glorious as part of their #GloriousAdventures competition campaign. Oooh – soda bread! On my recent trip to Ireland I had rather a lot of soda bread and I am now officially in love. As you say, it’s perfect for lazy bakers like me, with no rising or kneading or any other fiddly bits 🙂 Yours looks fabulous – I can almost smell it, warm out of the oven, and I can only imagine how good it would be with soup…! Thanks Jeanne, I have genuinely baked something for the first time that will be joining my regular repertoire! And it’s especially good toasted if you don’t eat it all straight from the oven. I love the speed you can bash it out in! 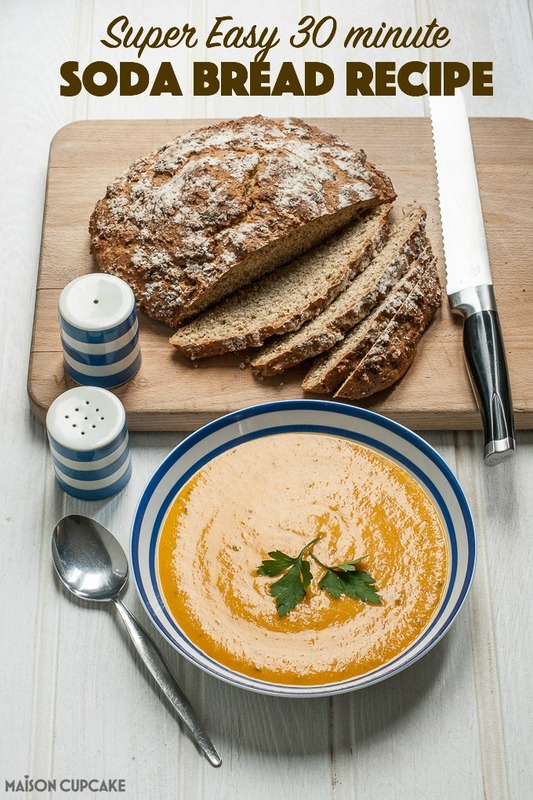 Soda bread is my favourite and it always goes so well with a hearty soup. I’ve not made soda bread, but it does not seem that different from my mother’s emergency loaf. I love a freshly baked load with soup. So good. Definitely suitable for emergencies – and much nicer than the 1 hour program loaf in bread maker. 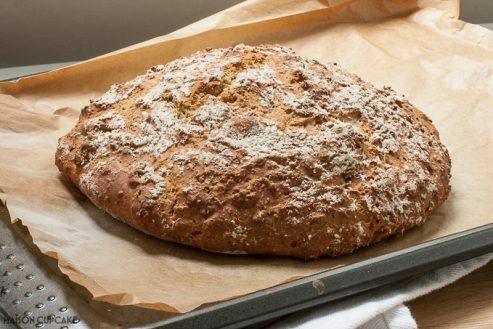 I love soda bread, and using a blend of wholemeal flour makes it particularly nourishing – hurrah! Such great texture in it and so simple to make too! This looks like the perfect weekend lunch Sarah. I’ll definitely be hunting out some of that soup to remind me of an amazing trip to New England some years ago! I hope I get to go there one day, I especially want to see Nantucket. I have never made soda bread before, but it looks pretty simple and I love how easily it slices. 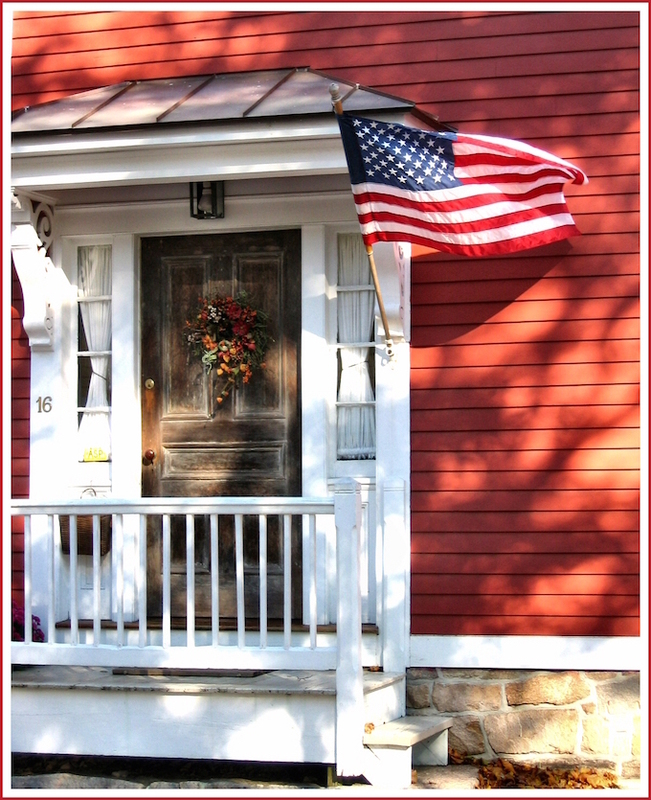 New England is not only one of my favourite parts of the U.S, but one of my favourite parts of the world. It is just beautiful.